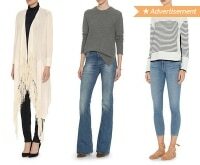 From the little black dress to a khaki trench coat, there are a well-known set of wardrobe staples that every woman needs. But have you given the same attention to your accessories? Those finishing touches for your everyday ensembles are just as, if not more so, important. 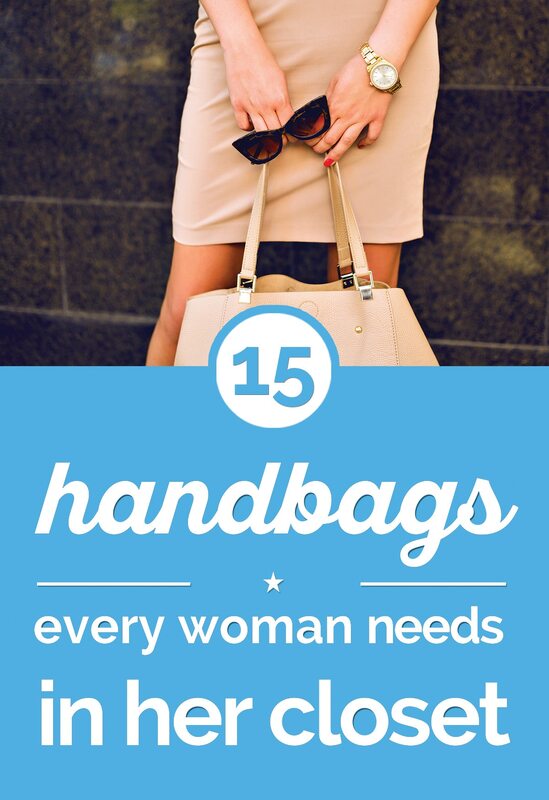 A great place to start is your handbag collection. While you might prefer a certain style, shape, or size, having a range of purses at the ready ensures you’ll be set to complement any outfit, for any occasion. Plus, you’ll extend the life of your bags by cycling through different options; while one purse might be your favorite, having other bags to take its place for different situations ensures it won’t be subject to as much wear and tear. A helpful hint? 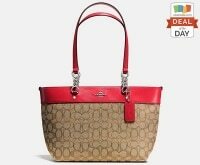 Take advantage of special sales and coupon codes to help you nab luxury bags with high quality finishes and on trend details. 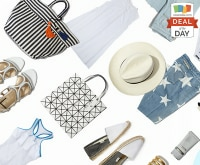 You’ll be on your way to building your dream designer handbag wardrobe in no time! 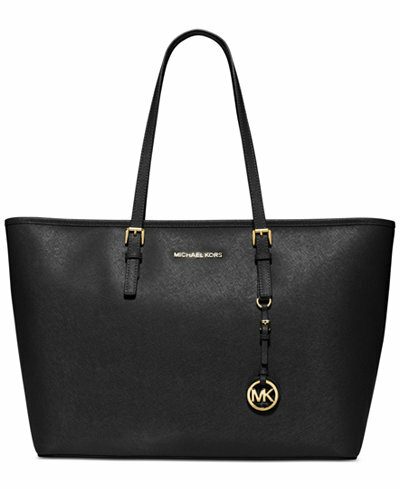 If you’re going to start anywhere in building your designer handbag wardrobe, the tote might be the best place to begin. 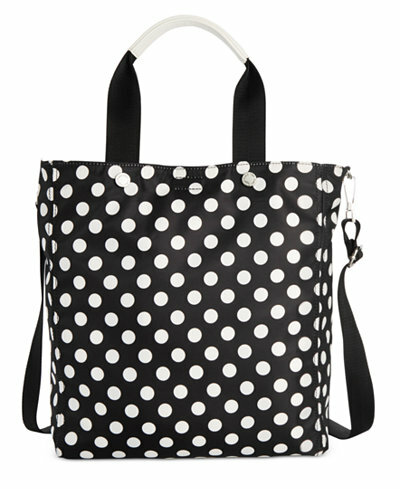 This versatile bag offers plenty of space and pockets to keep things organized. Many totes are designed to fit your technology too – look for something that’s at least 15” to ensure it’ll hold your tablet or laptop. While the tote may be a basic shape, you can still have fun with it; keep an eye out for bright colors, unique strap finishes like chains or rope, and charms to help customize your bag. Want the space of a tote but a slightly more edgy look? 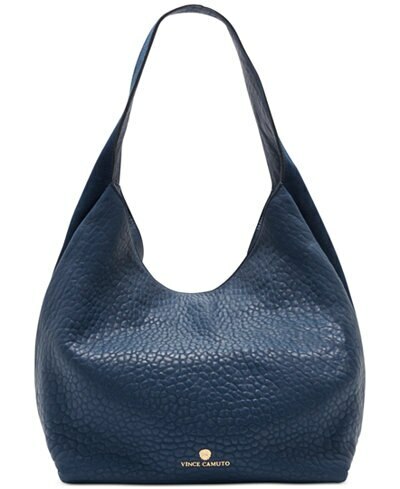 The hobo bag adds a little bohemian flair to your wardrobe with its slouchy, oversized profile. With a large strap and magnetic closure, this dual-texture leather handbag is an ideal blend of city slicker and breezy elegance. It’s been a staple for as long as purses have been in style for a reason – a structured bag exudes professionalism and femininity in one complete package. Wear it on your shoulder with a detachable strap or tote it on your arm. 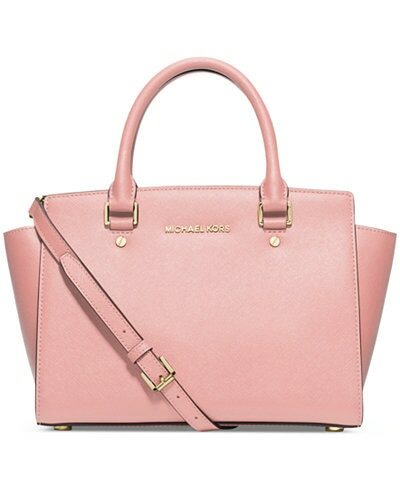 This medium-sized satchel is a regular in the Michael Kors handbag lineup, coming in an array of seasonal hues. 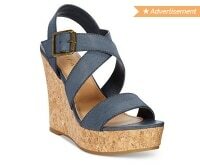 Start with black and add more colors after you fall in love with its versatility! That gorgeous, buttery leather designer bag you bought for work? Leave it at home when you’re hitting the sand. 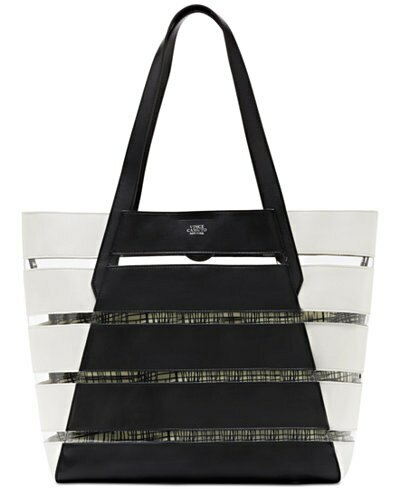 Instead, opt for a sleek, faux leather option, like this 2-in-1 tote from Vince Camuto. The vinyl panels give it a beachy vibe, while the removable interior pouch is an excellent place to stash your damp swimsuit or sunscreen without damaging anything else you’re toting. New moms shouldn’t need to be saddled with a dowdy bag. Plenty of designer brands are offering up baby-friendly bags with the luxe accents you crave and the must-have essentials you need as a parent. 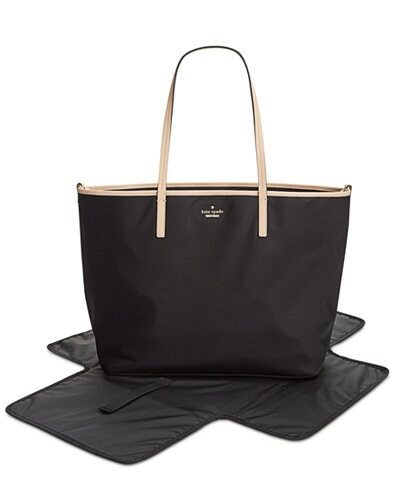 This lightweight option from kate spade will never tax your shoulders and comes with a removable changing pad and plenty of space for those parenting essentials. Forget your long-ago associations of a backpack with school. Today, the backpack has emerged as a practical handbag alternative for the busy woman on the go. Sling it over one shoulder or both, or use the grab handle to keep it within easy reach. 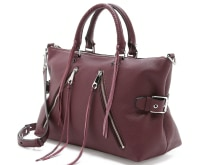 Whatever the case, this spacious, stylish faux leather bag keeps your hands free while looking super chic. Big bags are great for when you need everything but the kitchen sink – but they can also be bulky. If you’re looking for a slimmer profile for days when you’re running around or attending a crowded event, go for a saddle bag. This mid-sized bag is just two inches wide, but still allows you to pack plenty in. Available in three neutral hues, it’s a slightly Western-inspired profile that’s made extra special with trendy oversized zippers and a handy adjustable strap. The vast majority of handbags come in a leather or faux leather finish – adding texture is a great way to diversify your purse lineup. 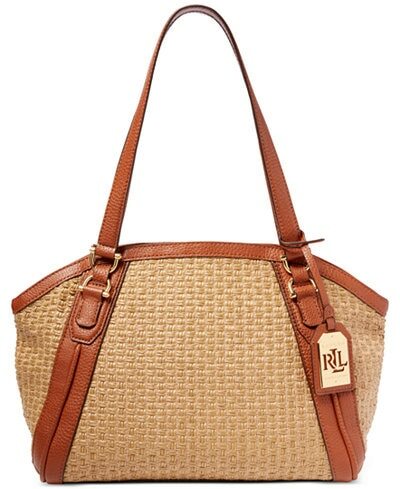 Rattan or straw (whether real or synthetic) are some of the most popular materials used by designers, channeling country club chic and a relaxed vacation vibe all at once, like with this stylish shoulder bag. After disappearing from the fashion scene for the better part of two decades, the bucket bag made a triumphant resurgence a few years ago and has only been gaining favor. The cute, round shape makes it easy to rifle through your bag in a flash, while the drawstring closure gives it a slightly sporty vibe. 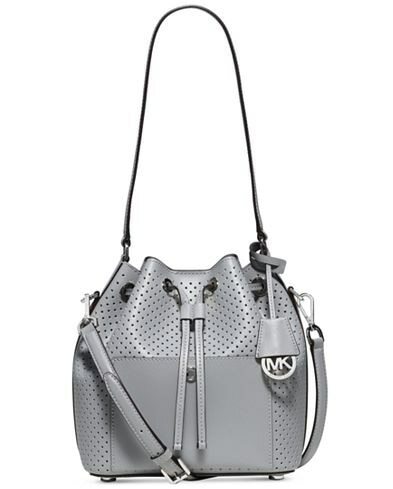 Up the athletic vibe with this perforated leather style from Michael Kors, which also features eye-catching gold hardware and a range of hot hues. 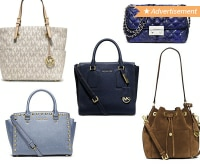 If you’re investing in a designer bag, there’s nothing wrong with looking for a little more for your money. This versatile tote delivers in spades: it’s totally reversible from faux leather to nylon, meaning it can work from the gym to the office with ease. 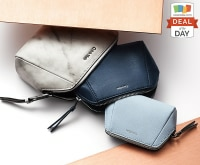 It also features a removable interior pouch, for stashing your gym gear or snacks, or even doubling up as a clutch for a quick lunchtime jaunt when you don’t want to take a big bag with you. Sometimes less is more. 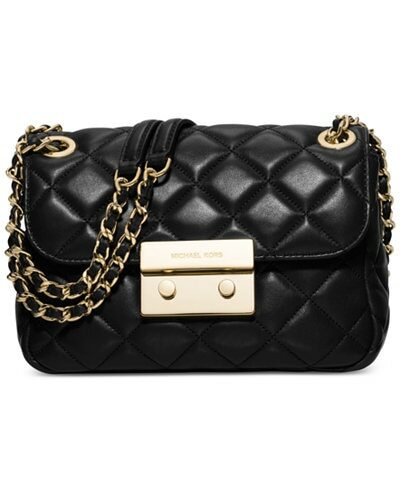 If you want a petite bag with plenty of style, a classic quilted bag with a chain strap will do the trick. Wear it crossbody or over your shoulder for double the options. It’s got just enough room for your phone, cards, and a few other must-haves, making this a practical alternative to a clutch that will leave your hands free for networking or that must-have 8 a.m. coffee. If you’re afraid of prints in your daily wardrobe, let your bag be the talking point in your outfit by adopting one with a fun, fresh pattern. 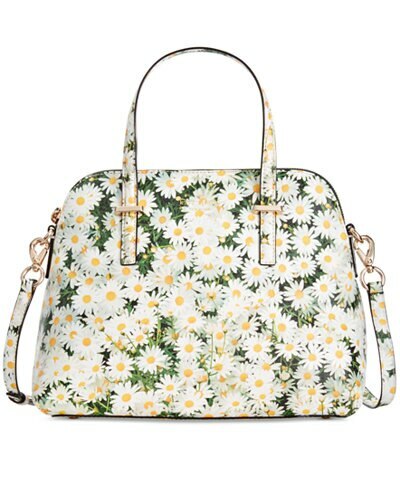 kate spade has some of the most cheerful prints around, with new styles released seasonally so you can adopt fresh florals in the spring and summer and classic plaids or polka dots in the cooler months. What you put in your bag is just as important as your bag itself – so if your wallet is looking a little rough around the edges, it may be time to upgrade. 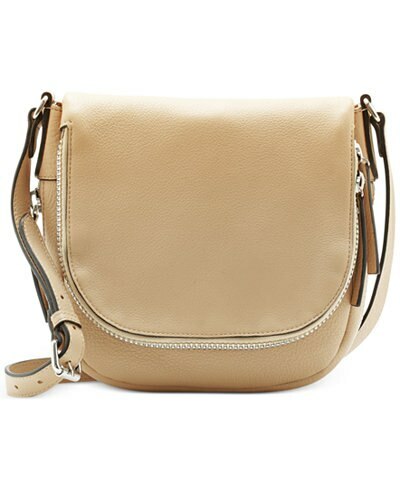 This chic leather option from Vince Camuto offers all the features you should be looking for: plenty of storage space for your credit and loyalty cards, a smooth zipper with easy pull, and a little bit of style in the form of a woven accent. 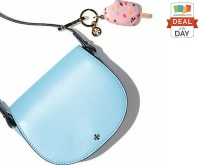 When you really don’t want to tote around a full-on purse, a wristlet is your next best choice. 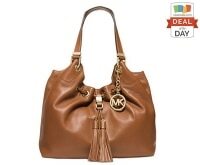 It works as a great compact bag for daytime events and can still be handled with ease thanks to the detachable strap. Up the glam factor at night by removing the strap and using it as a regular clutch. Available in four fresh color combinations, this two-tone soft leather oversized clutch is a must-have for every social occasion. If you’re looking for a true evening bag, pick up a minaudiere in black or a neutral metallic like silver or gold. These structured, paperback-sized clutches often come with a detachable strap and are designed to accent your outfit like a piece of jewelry you can carry. 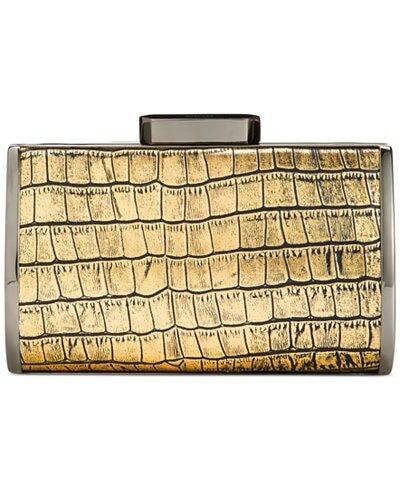 This faux croc bag pairs gunmetal hardware with a chic gold color for the perfect finishing touch to any formal ensemble.